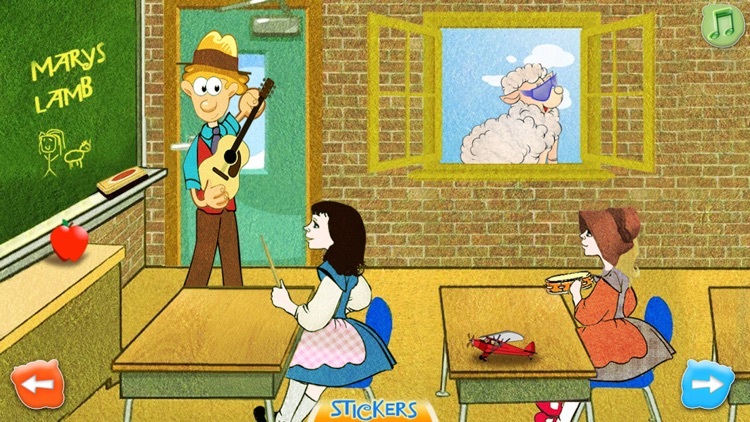 Mary Had A Little Lamb is an adorable musical adventure across the fantastic path to school and back. 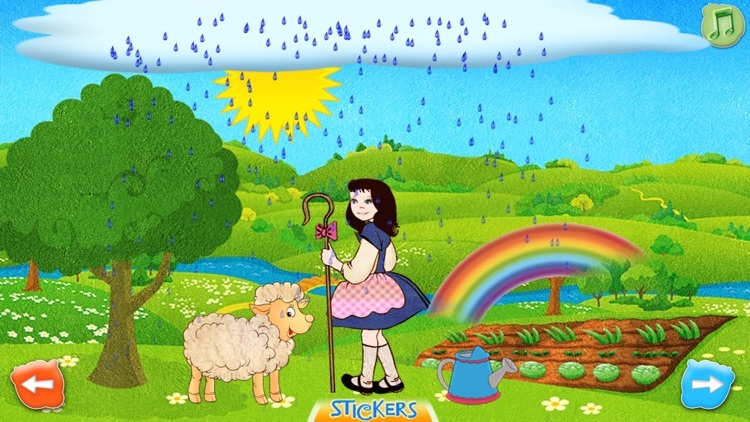 With learning games, professional music and immersive scenes, look for exciting hidden stickers, and everything a toddler could want in a young child's app. 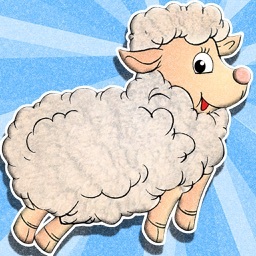 With our newest update, Mary's Little Lamb keeps getting better and is as educational as it is adorable. 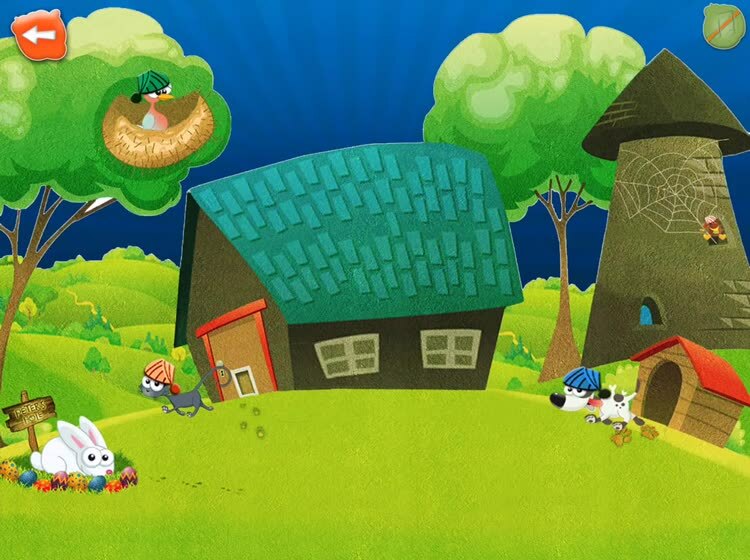 • Mary's Animals: Look for all the different Animals in Mary's World! 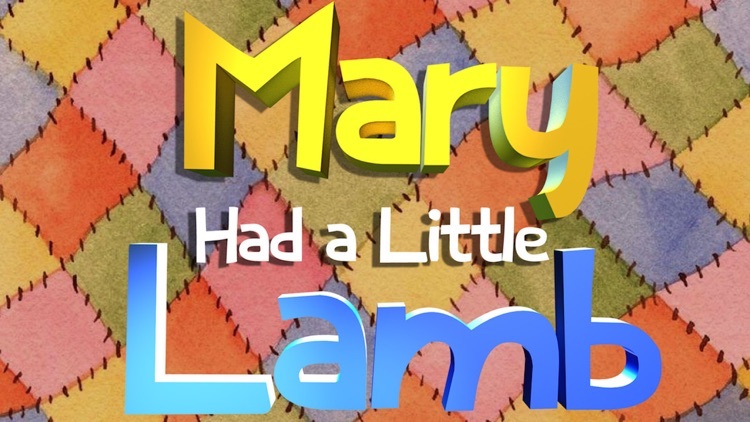 *Created by parents for parents with young toddlers, Mary’s Lamb is a tasteful, interactive musical game based upon the popular nursery song. 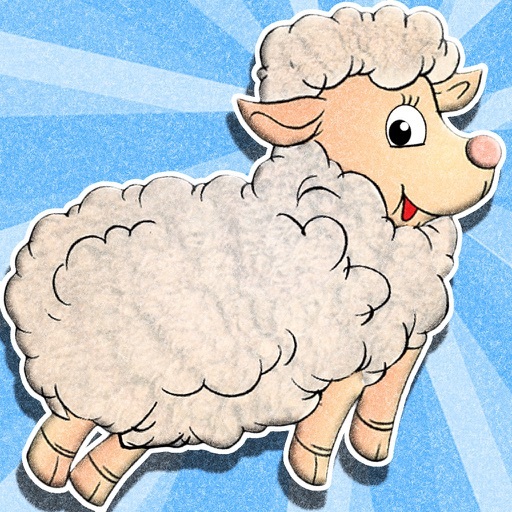 Incorporating easy listening music and interactive animations, you can sing, learn and play with this fabulous children's app! 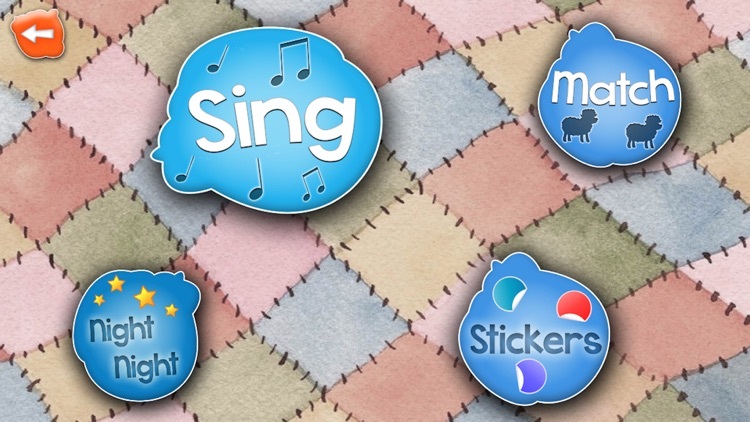 Take a Look at other Musical children’s apps by Tiger Stripes! 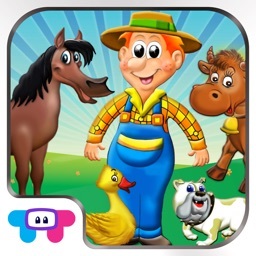 We take children's online safety as a top priority, ensuring that in this app there are No ads, No Social Networking Links, No Location gathering, and No in-app purchases that are required to continue playing. 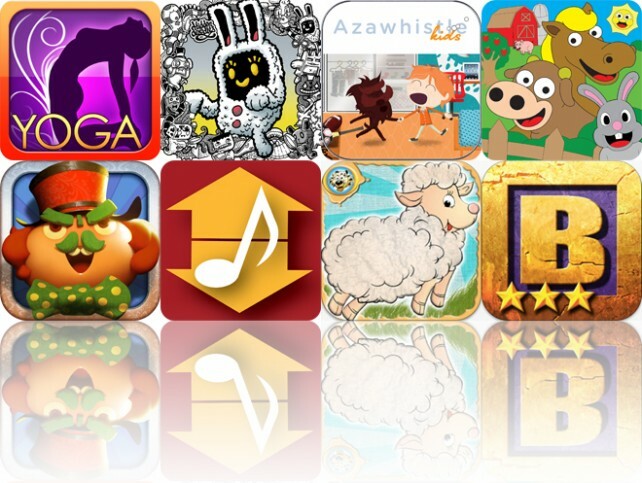 We have a small section of "More Apps" that has video demos for more of our family friendly children's apps.